The native of Amityville, New York is raising her son in North Carolina and has found new joy in bringing chambersoul to children of the Triangle. 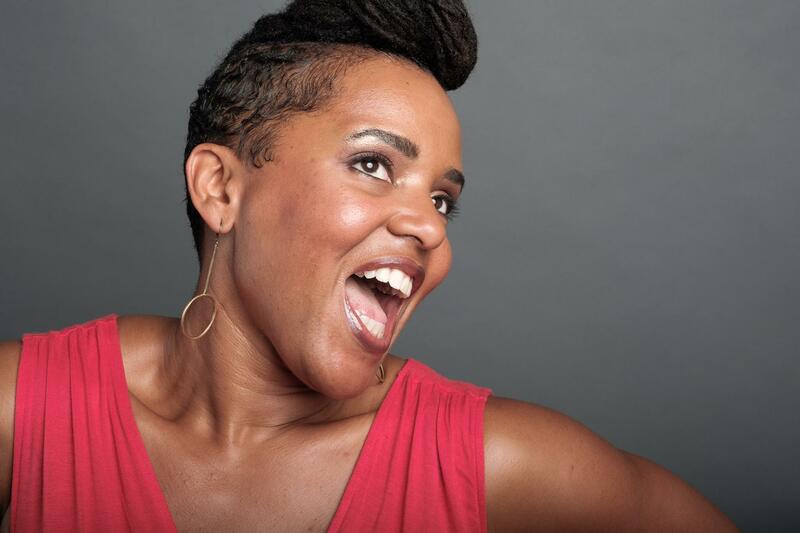 Host Frank Stasio talks with cellest and storyteller Shana Tucker. These were women of color with stringed instruments playing classical, jazz, and soul. 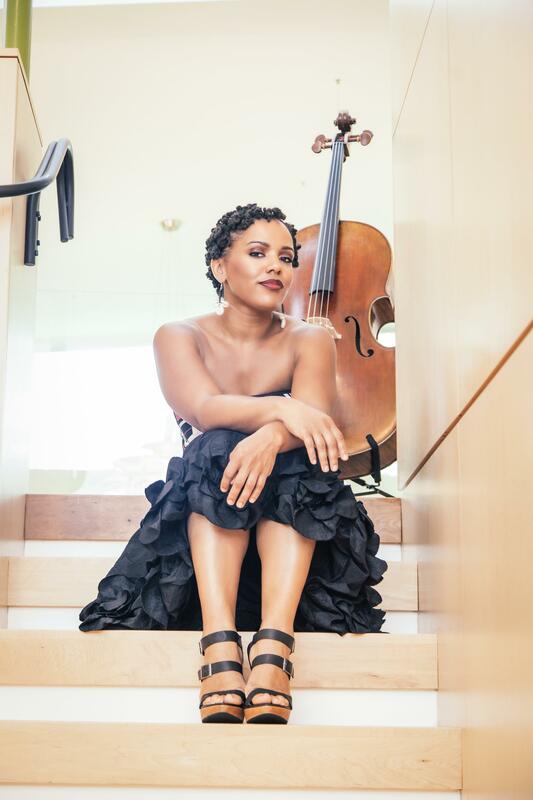 Tucker called it her “aha moment,” when she realized her cello could be used for more than just Bach and Beethoven. 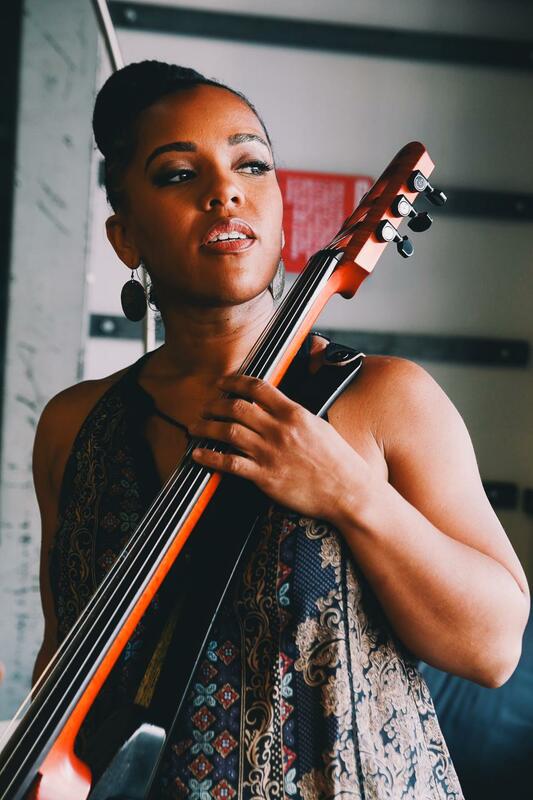 On the cusp of releasing her second solo album, “Playlist,” one of Tucker’s new joys in life is educating the next generation of musicians. 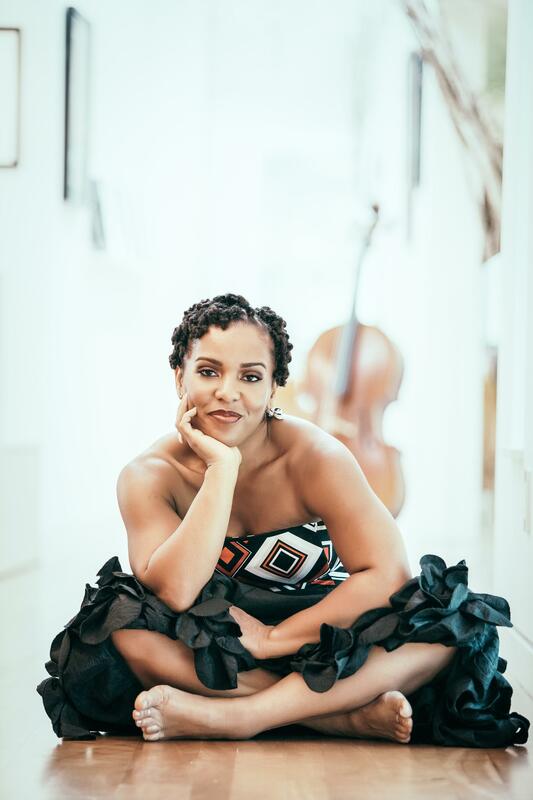 She mixes her love for education and music on Tuesday, April 9 at Elizabeth City State University’s annual jazz festival where she will perform with ESCU/Northeastern High School Honor Jazz Band, and The ECSU String Ensemble. The day’s events include a jazz appreciation workshop for children K-12. “An Evening with Shana Tucker,” begins at 7:30 p.m. I started playing violin when I was nine. I don't really remember telling people how much I hated it. We are the sum of our parts. Sometimes there's a methodical way to go about it, and sometimes you just stop thinking and play. Shana Tucker's next release is called "Playlist" dedicated to her favorites from the 80s. For many jazz or classical performers, the workplace is one of formality. But for cellist and singer Shana Tucker, the workplace last year was a zany mix of painted and costumed characters. Tucker literally joined the circus. The self-described “ChamberSoul” musician performs nightly with Cirque de Soleil’s KÀ'. Elizabeth City Officials Backed Out Of A Deal To Host A Russian Monument. Not Everyone Agrees. People in Elizabeth City are taking sides in a fight over a proposed monument, and the outcome could have international implications.